Somewhere inside of every women there’s a little girl waiting to come out!!! 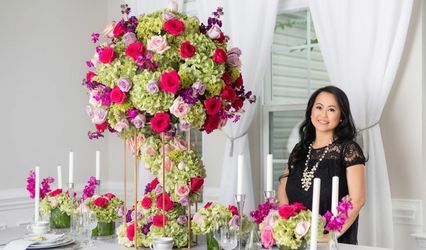 Let me help her show up on your wedding day with fabulous flowers! Every girl needs to have her dreams of a beautiful wedding come true. 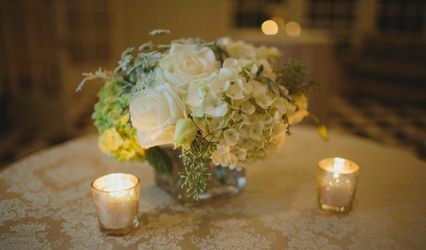 You’ve got the knight in shining armor, now let wedding candles and Bouquets make it into a fairytale!!! I can create something unique for your day and your budget. 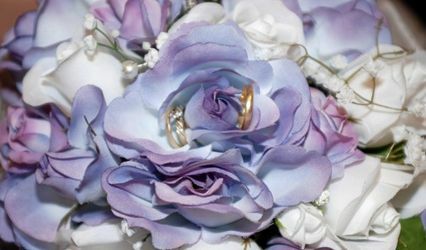 Price List for Artificial Flowers and Silk Flowers. 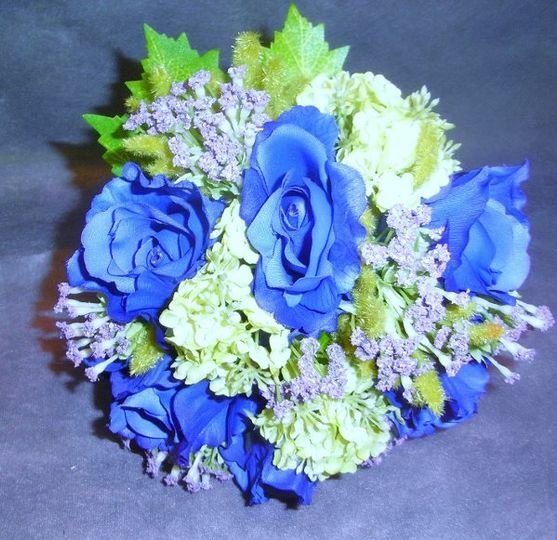 Artificial flowers are $10.00 cheaper. 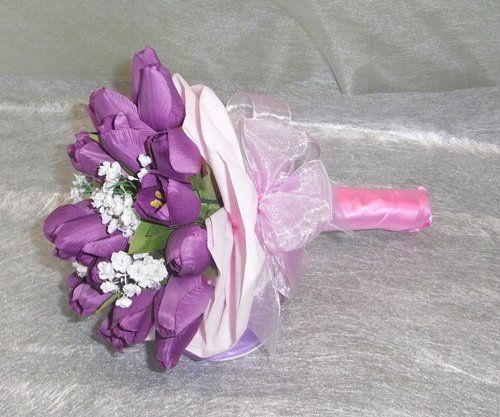 Silk Flowers are $ 10.00 more. You can pick what you like. 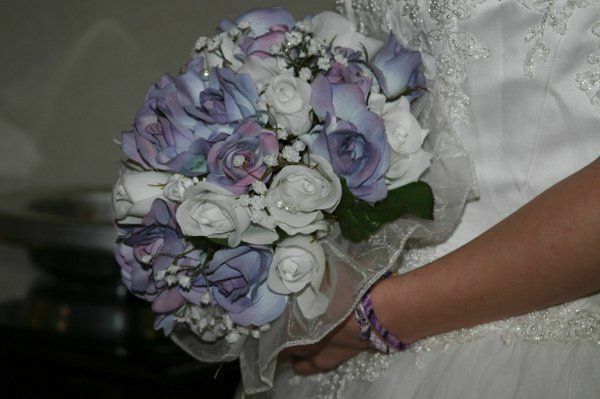 All Bouquets will have baby breath, pearls, and wire Ribbon Free of Charge. We require orders to be submitted a month prior to the big day. Pickup is FREE, Delivery or Shipping charges vary for location. 1. Won't wilt or turn brown. Always look fresh. 2. Extensive variety of colors and styles. 3. Are everlasting and non-seasonal. 5. Less expensive than fresh. 6. Easily transported and no refrigeration. 7. Non-allergenic. (Note: They can be scented). 8. Petals do not drop. 9. 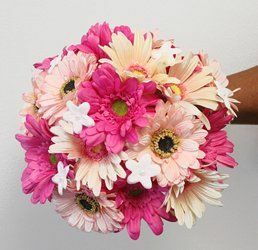 Can receive them weeks in advance of the ceremony. 10. Do not attract bees and other insects. Buy 3 or more Bouquets and get half price on the 4 th one. The 4th one must be the same as the other ones in price.